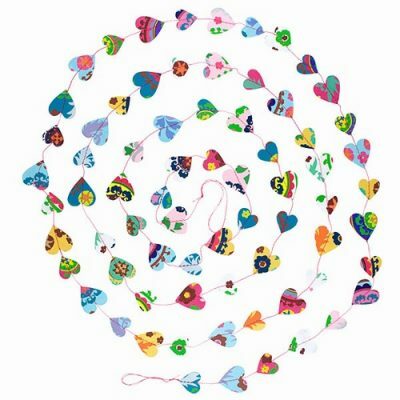 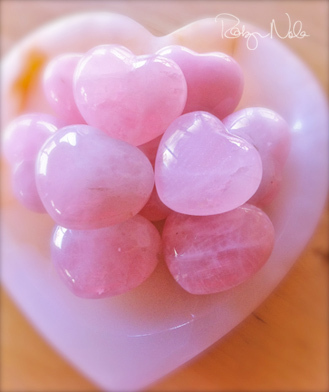 This is a collection of heart gifts. 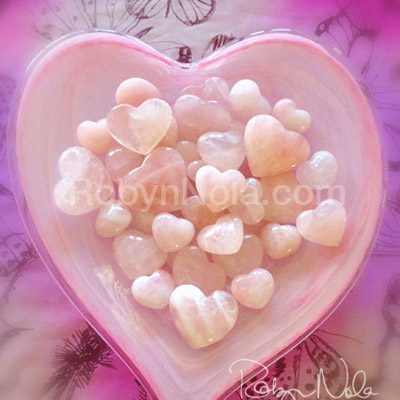 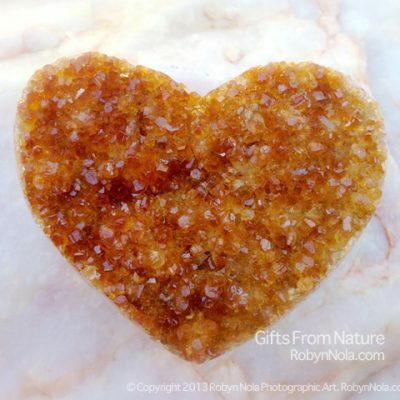 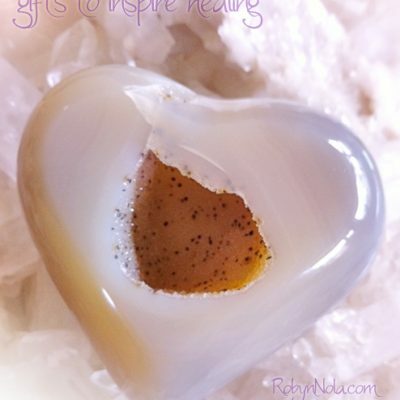 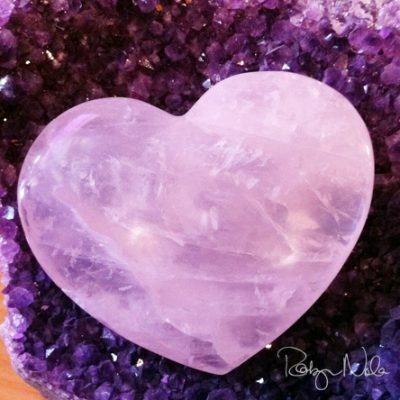 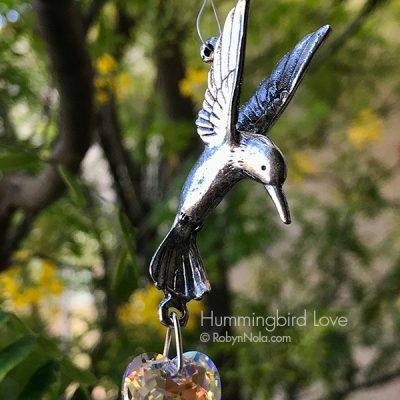 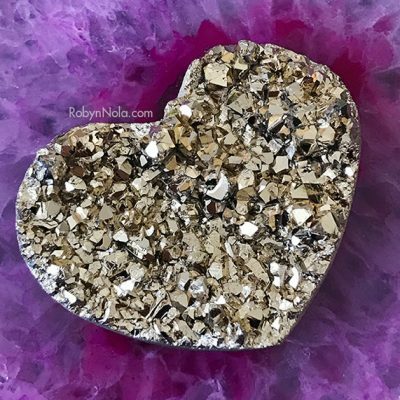 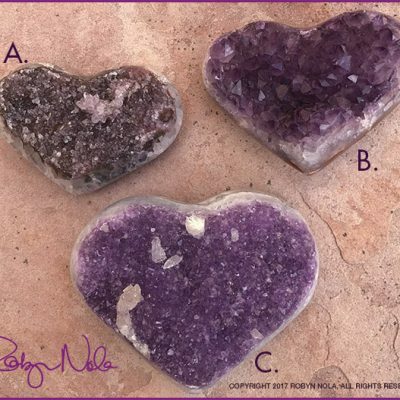 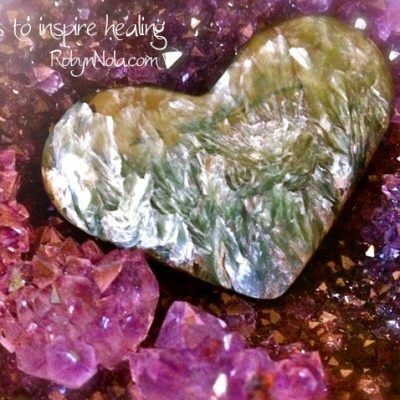 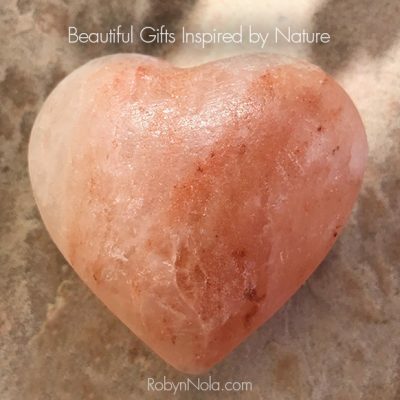 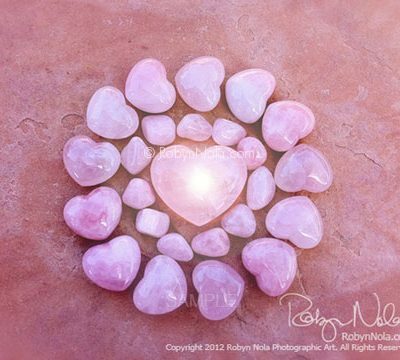 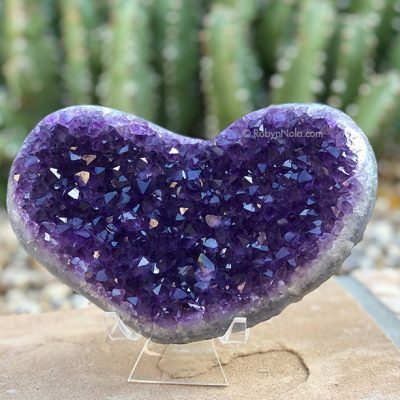 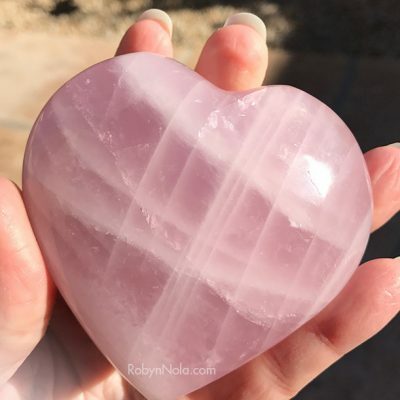 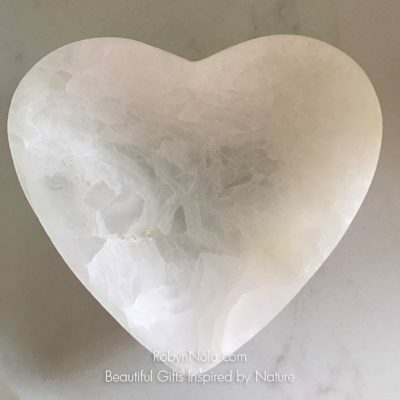 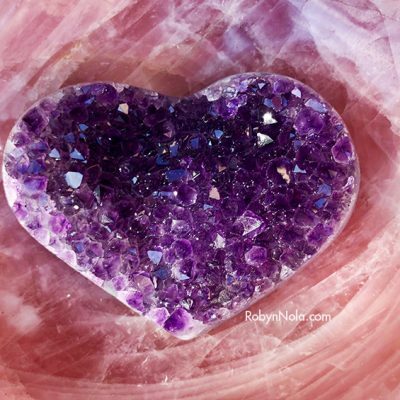 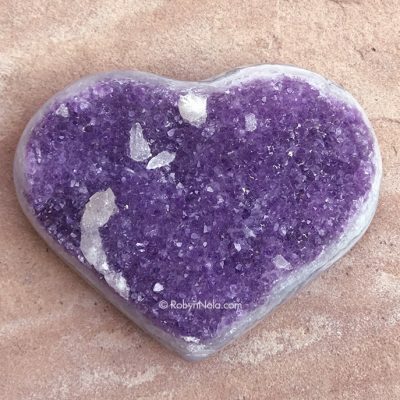 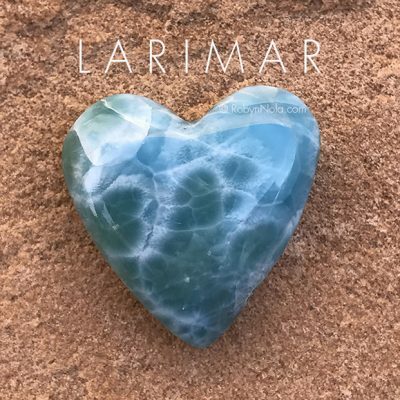 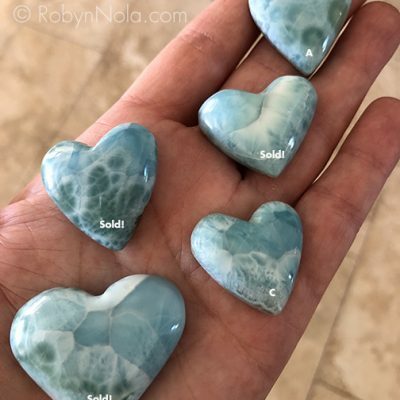 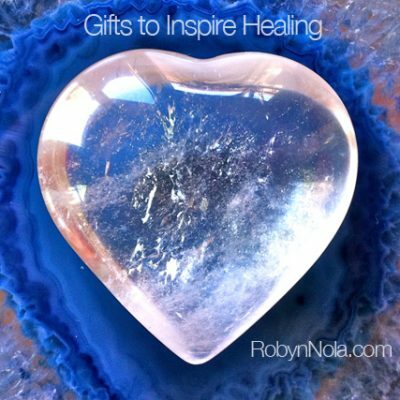 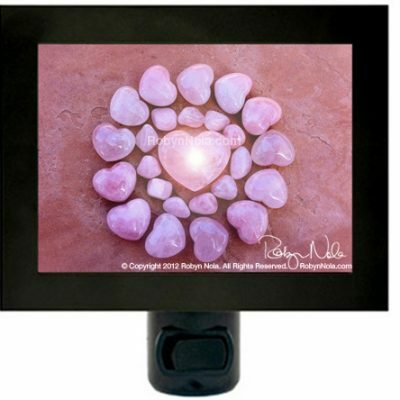 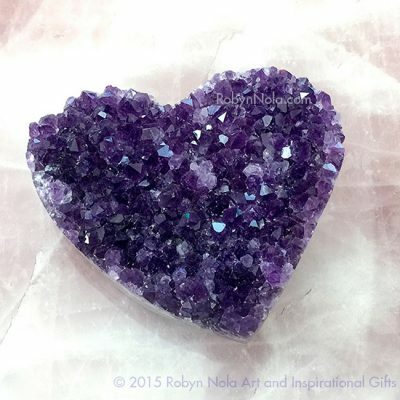 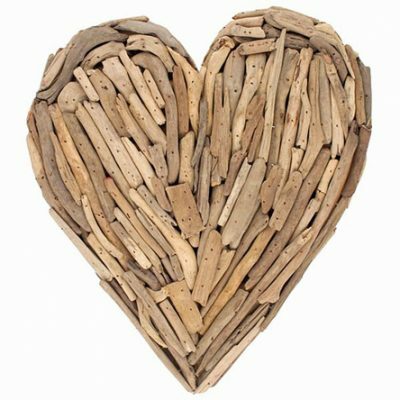 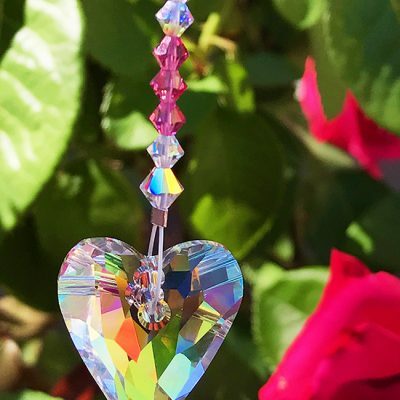 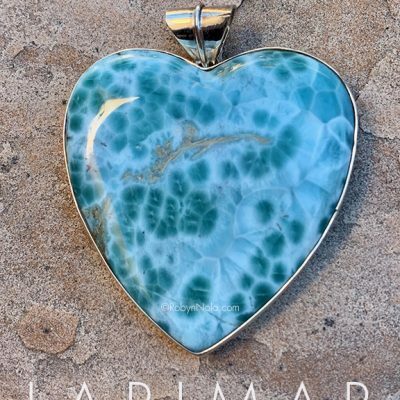 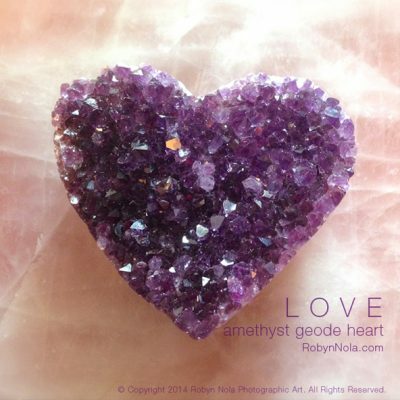 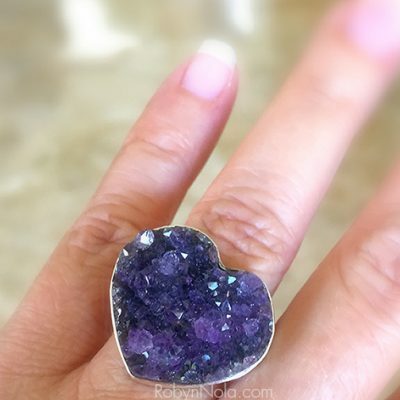 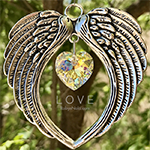 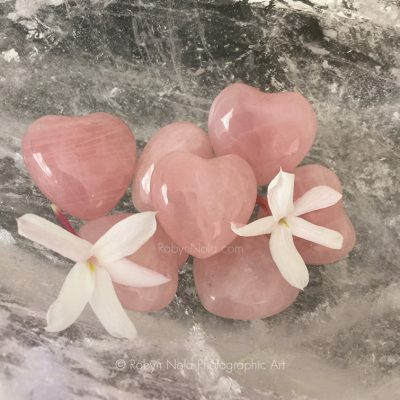 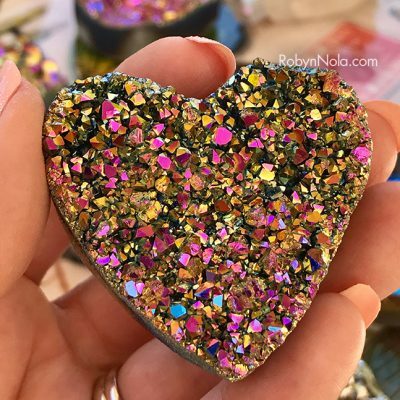 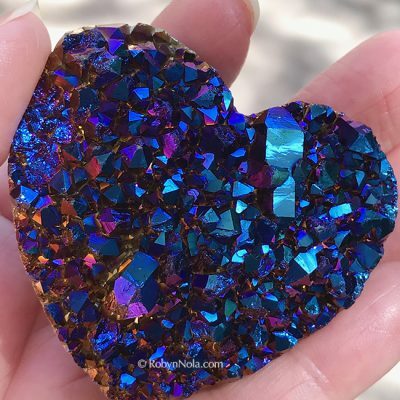 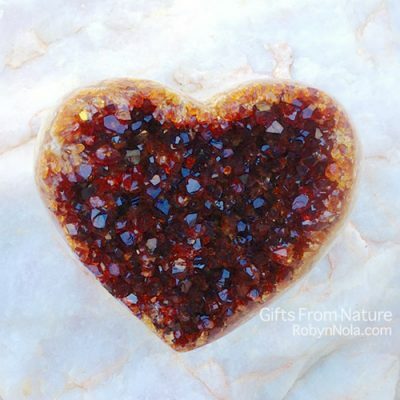 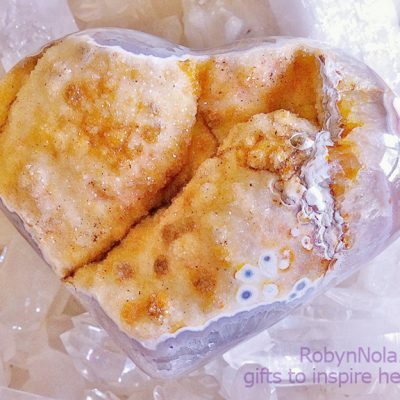 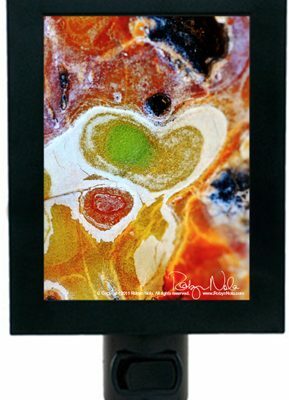 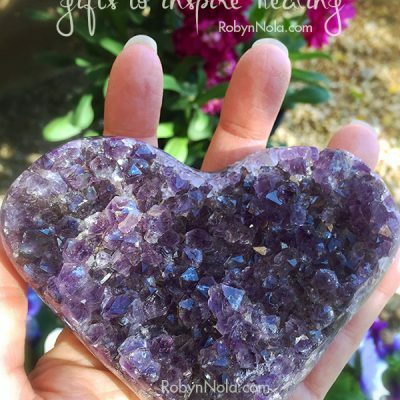 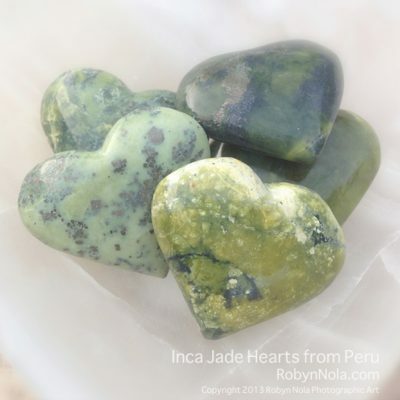 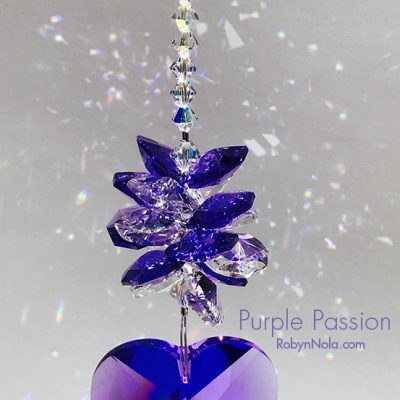 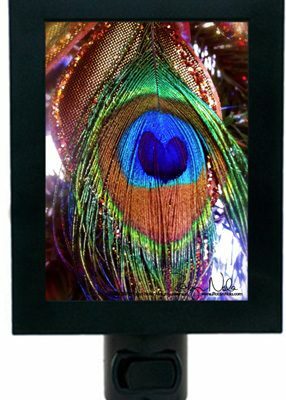 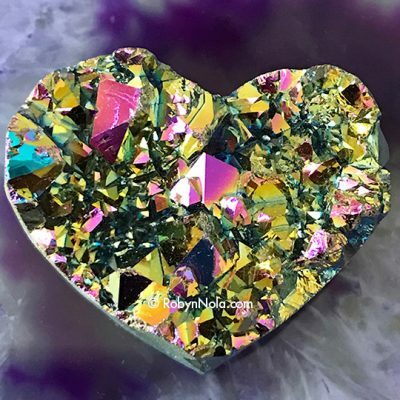 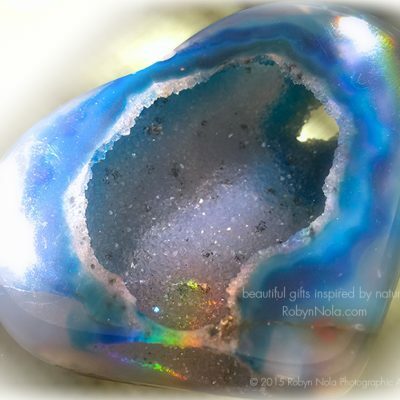 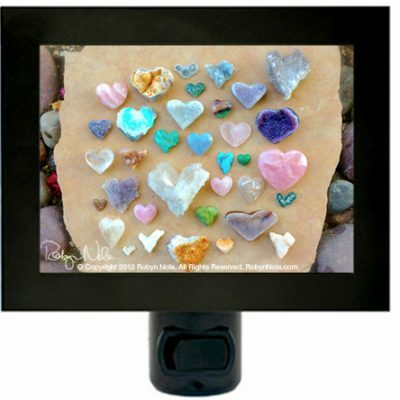 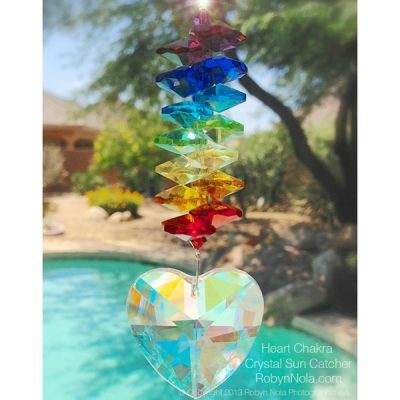 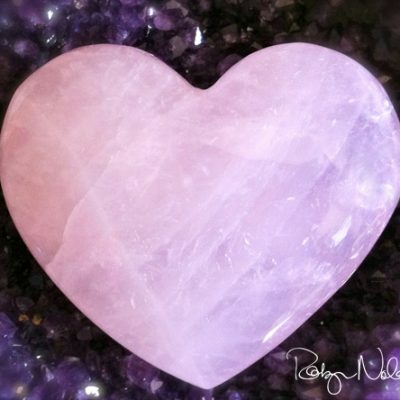 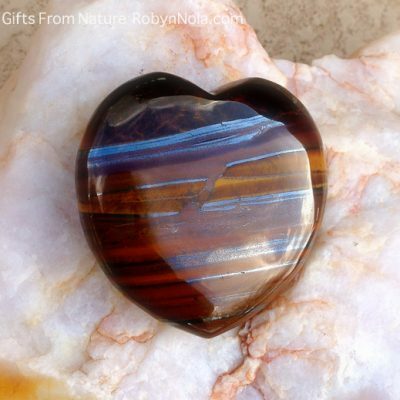 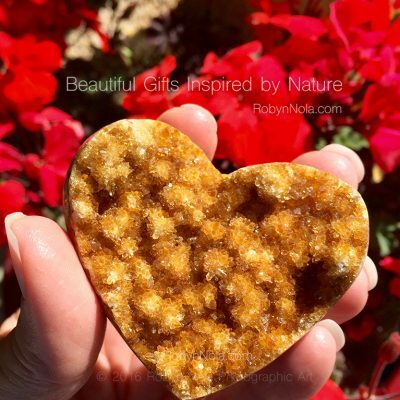 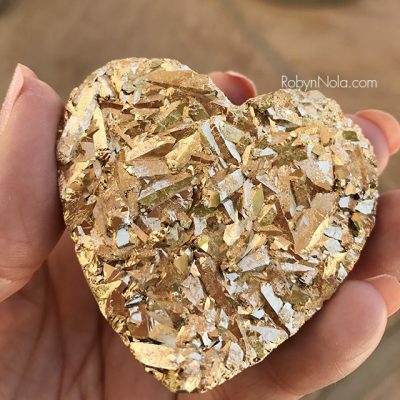 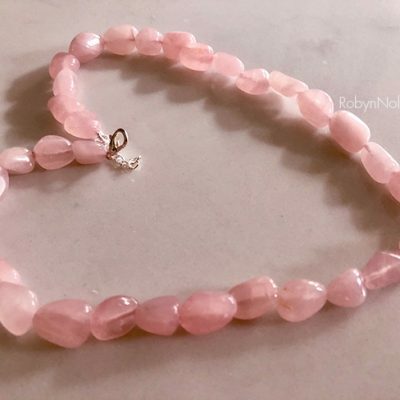 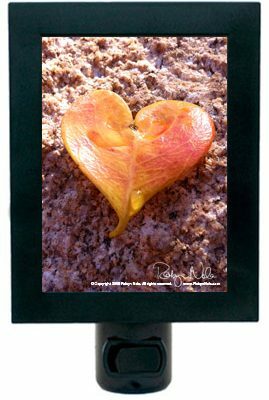 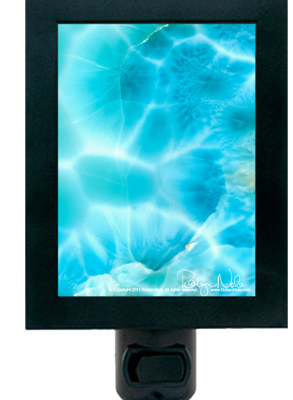 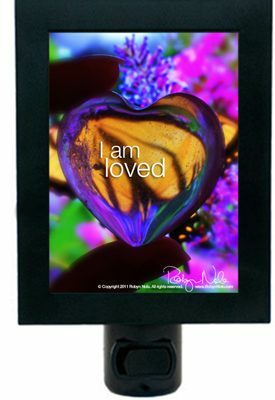 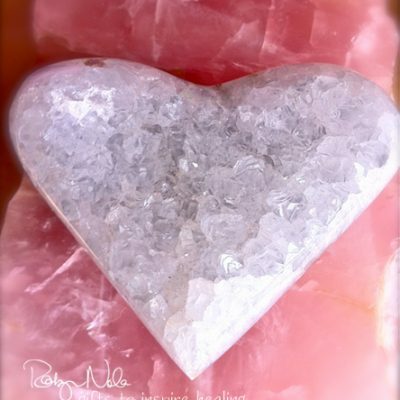 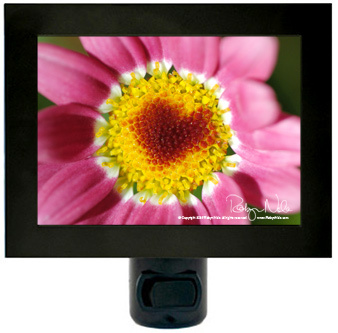 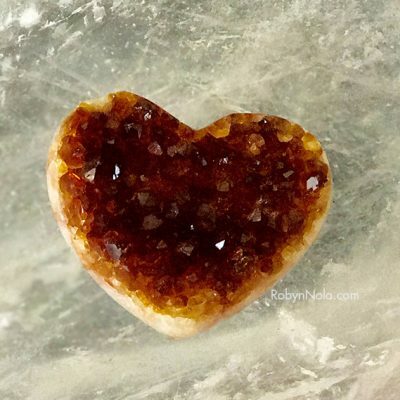 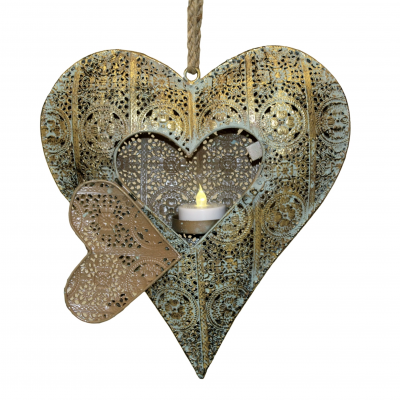 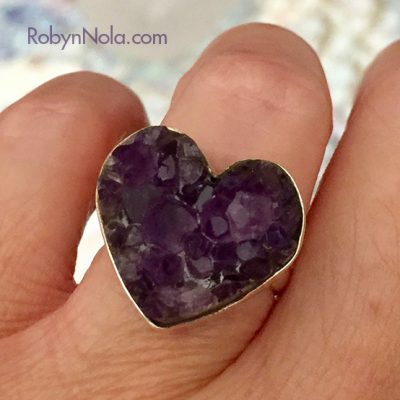 There are magical hearts found in nature, heart photos, heart night lights, carved crystal hearts, and heart art for your home. 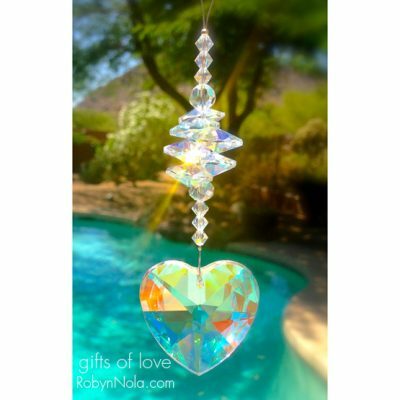 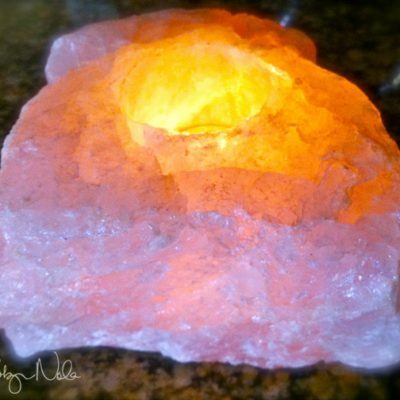 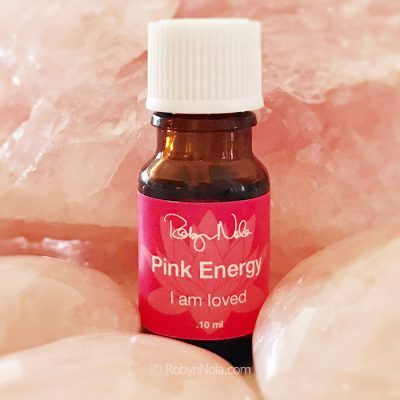 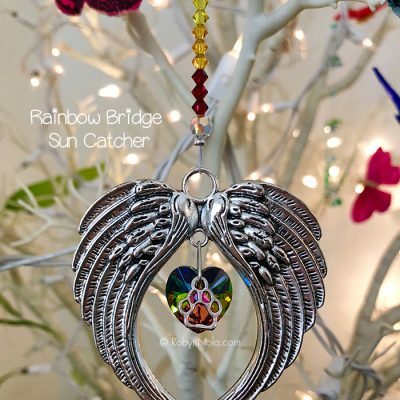 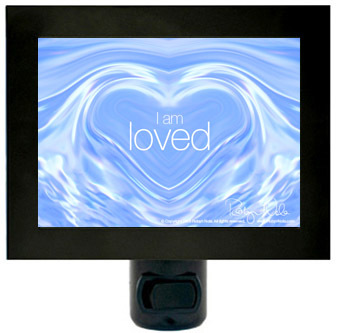 Fill your home with Love and Light! 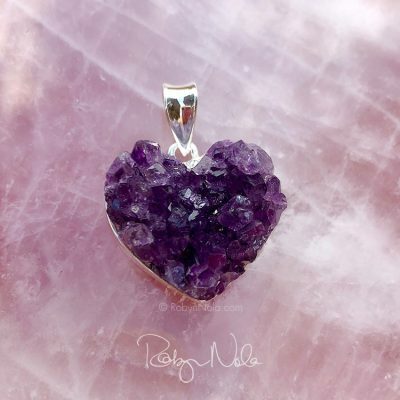 Free shipping in the U.S.